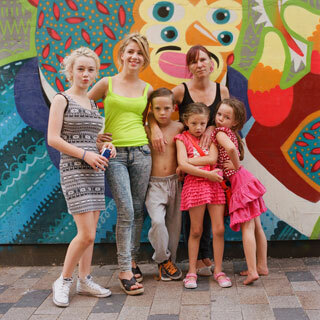 As part of Scotland’s first Season of Photography, running from April until September 2015, curatorial group Fèis have been invited to present a selection of photography from Documenting Britain for Street Level Photoworks, Trongate 103, Glasgow. 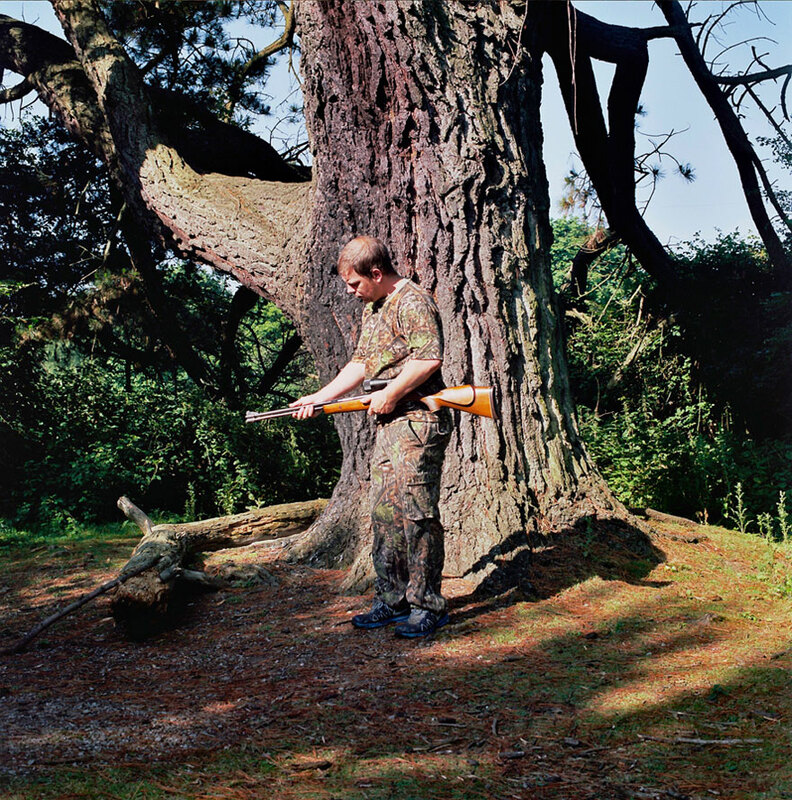 Documenting Britain is a creative response to the British Isles by a group of artists, photographers, filmmakers, composers and poets. Their collective purpose is to deliver a critical record of the archipelago on which we live. Alastair Cook talks with Kirsty Mackay, Blazej Marczak and Dan Wood. Alastair Cook talks with Agatha Albert, Margaret Mitchell and Harry Rose. Actively interested not only in practice but also in theory of contemporary photography, Agatha does not limit herself to one particular genre, although uses mostly analogue equipment and materials. Her latest works explore the idea of constructing a narrative by combining and searching for particular images and also research and re-imagine the past to better understand the present. Alastair is an acclaimed and award-winning residency artist working predominantly with lens-based media. He works principally as a photographer concentrating on antique technologies and as a filmmaker combining digital video and hand-developed film-stock. 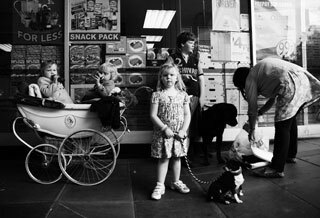 Alastair is the founder of Documenting Britain, driven by his desire to document the archipelago that is the British Isles. 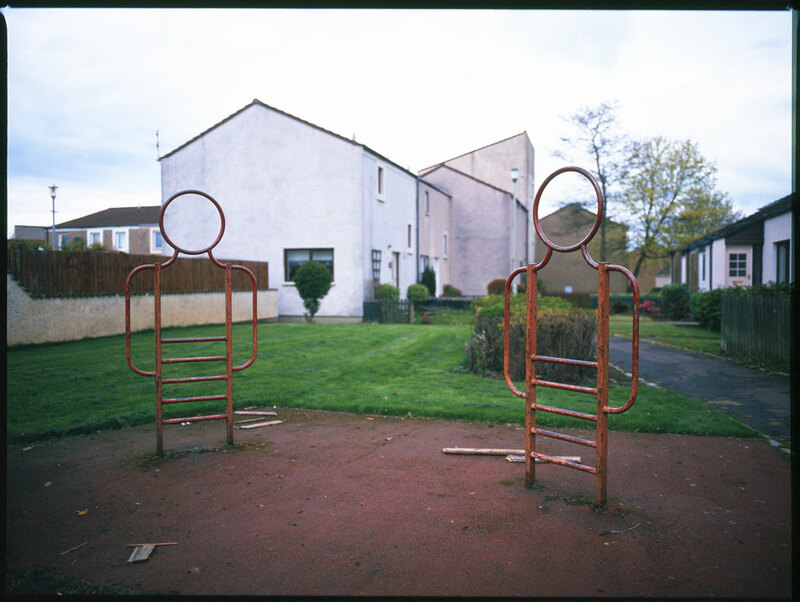 He is currently the artist in residence for Kaunas Photography Gallery in Lithuania, representing Street Level Photoworks in Glasgow. 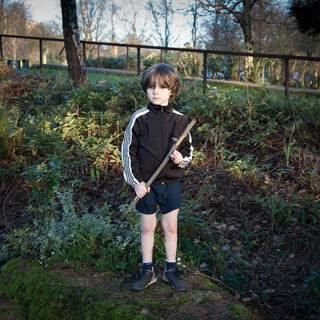 Blazej is a Polish photographer based in Aberdeen, Scotland. His practice focuses on portraiture as well as social landscapes, mainly within the urban environment. He's curious about people’s stories, history and about specific conditions we are living in. He adopts a simple visual language to express complex circumstances. Born in Leeds, artist Corinne Silva lives and works in London. She gained her PhD in 2014 from the University of the Arts London, and is now a Research Fellow with the Photography and the Archive Research Centre, UAL. Dan discovered photography in 1996 through Skateboarding and the culture that surrounds it. He is predominantly self-taught and considers himself a documentary photographer. Dan takes inspiration from a wide subject matter and has travelled widely in pursuit of photographs, capturing a multitude of cultures. Dave studied Medical Illustration at Glasgow College of Building and Printing and Glasgow Caledonian University, having fallen in love with photography through the works of Steve Gullick. He has won numerous awards as a practicing medical photographer well as exhibiting as part of the Institute of Medical Illustrators Awards and in the Royal Photographic Society’s 100 Best Images of Science exhibition. Harry’s work focuses on meditated moments of loss and memory. He works with still life and landscape photographs, examining the relationship between place and person, exploring the lure of the outside. Harry graduated from University of South Wales in 2014, and is the founder and co-editor of Darwin Magazine, a contemporary photography magazine. Jim is a documentary photographer and environmental portraitist based in East Anglia, UK. 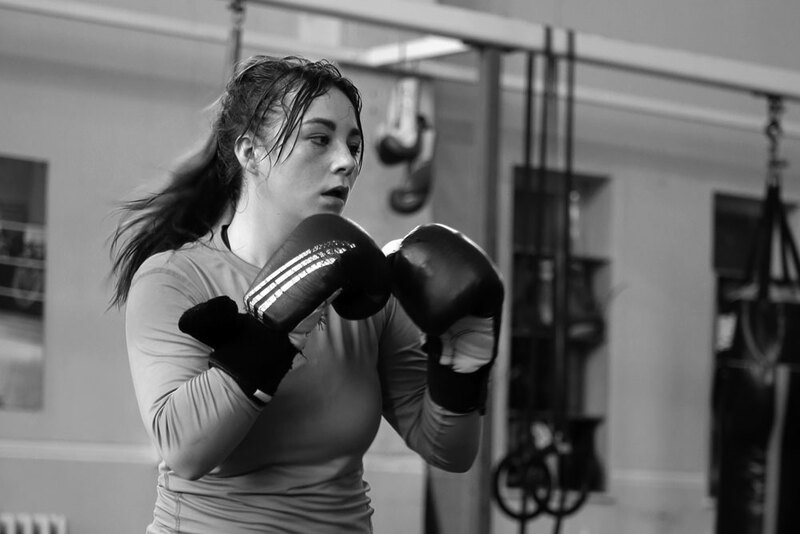 Jim’s work is centred on creating an expansive long-form photographic essay, Small Town Inertia, which explores the intimate and untold stories of marginalised individuals in the small rural community in which he lives. Originally from Glasgow, Kirsty studied photography before leaving for New York and London to work as a photographer’s assistant. She has worked with photographers Herb Ritts, Nick Knight and Anton Corbijn. 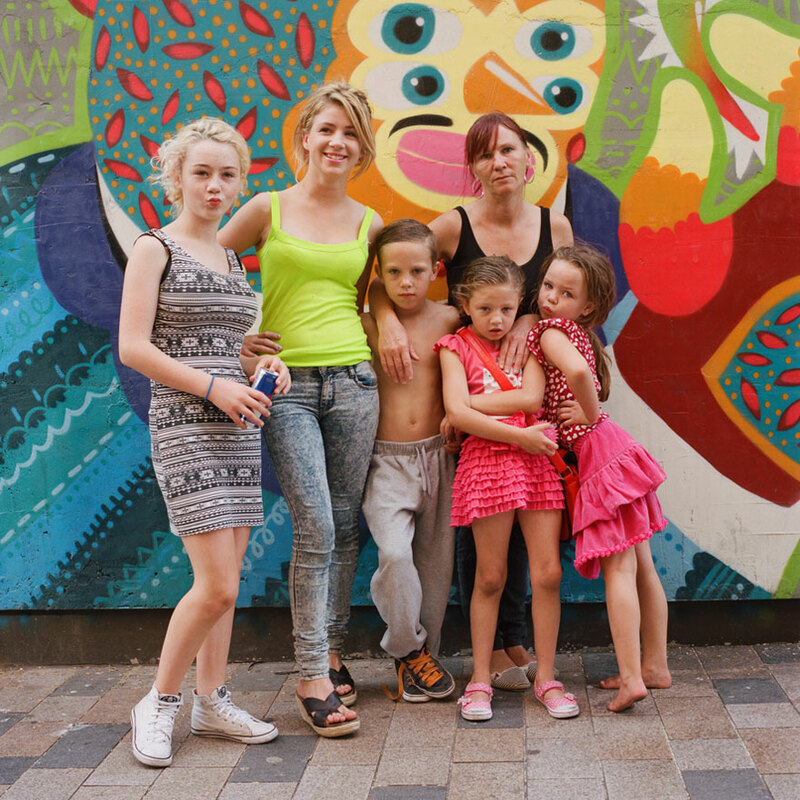 Kirsty has an MA in Documentary Photography from the University of Wales. 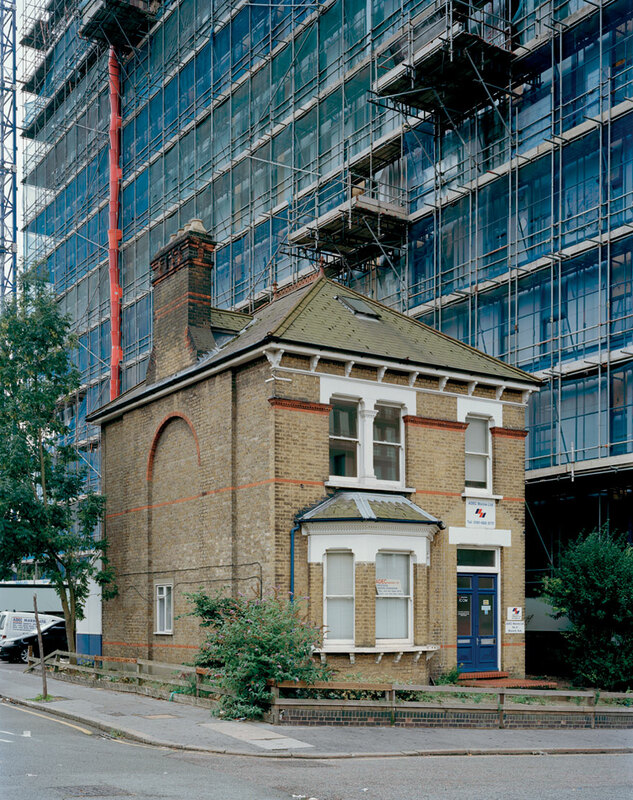 Partnering with Vodafone, she created an exhibition using the first camera-phone available in the UK. Taking a picture a day for one year, iCapture was shown at the Deluxe Gallery, London. She is passionate about smartphone photography and is an ardent user of Instagram. Margaret studied photography at Edinburgh Napier University and at the Edinburgh College of Art. 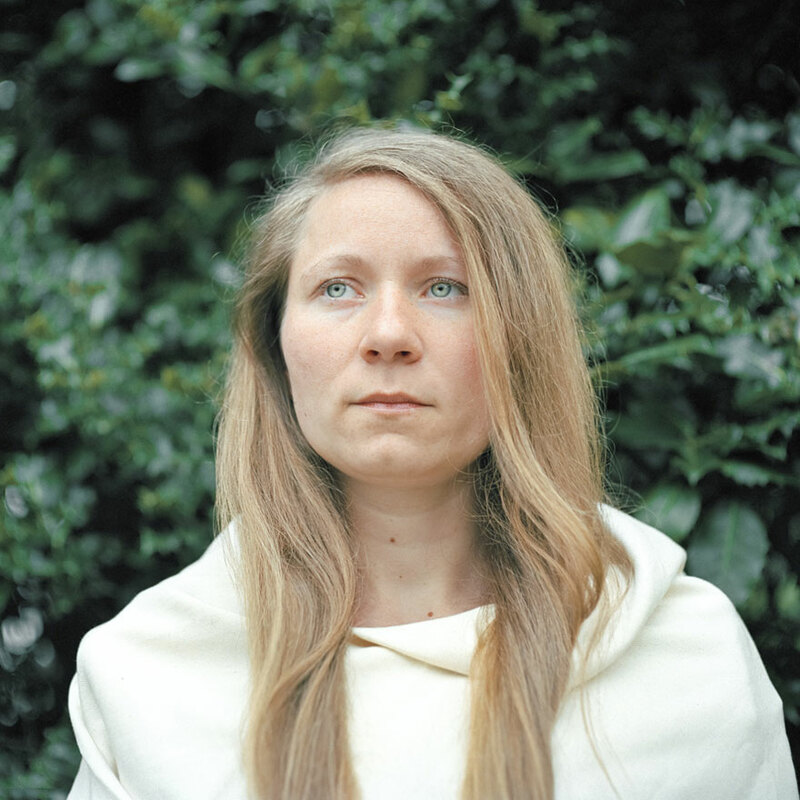 Her interest lies in people and their stories with an emphasis on environmental portraiture. Themes of the child, youth, family, identity and yearning, situated within the narratives of living, are often revisited in the people and environments photographed. She has exhibited widely including at the European Parliament and as part of the Taylor Wessing 2014 at the National Portrait Gallery. 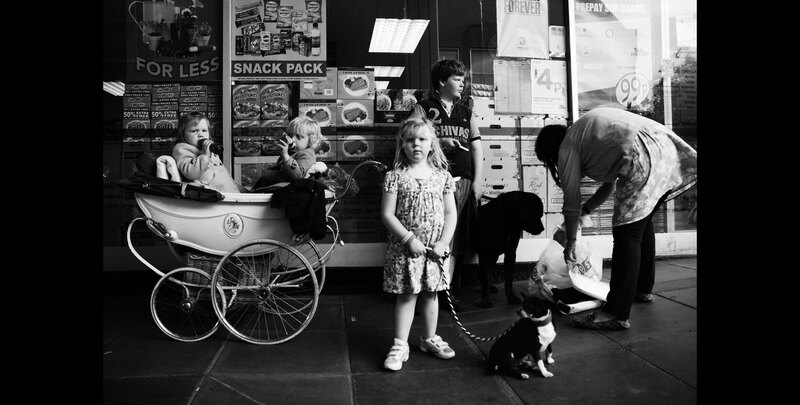 Stuart set out in April 2014 to photograph strangers in his home town and soon found that he was headed further afield to Manchester and Liverpool and then seaside towns like Blackpool and New Brighton. Constantly on a quest for improvement with regards to colour, composition and connection with people he aims to document interesting characters in the Northwest of England. Mostly Stuart enjoys the Quixotic adventures each week, never knowing who he will bump into or what conversation he will have.